All our OBEY coverage in one place. 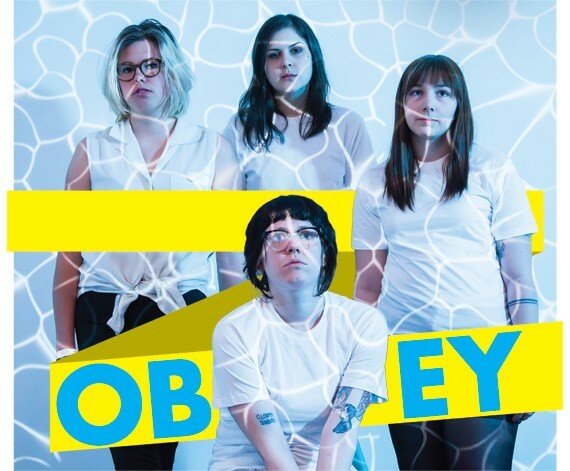 Now in its eighth year, the OBEY Convention proudly waves the flag of the underground, the avant-garde, the experimental and all contemporary noise and art for four full days in May. It’s a chance to shine spring sun on the deep corners of the subterrestrial. Let’s hear it for the weird ones.